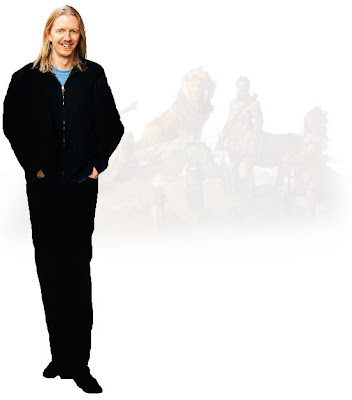 The Hollywood Reporter has a nice interview with Andrew Adamson, the director of "The Chronicles of Narnia: Prince Caspian"(perhaps you've heard of it?) that's a bit of a good read. "Speed Racer" opens this Friday and "Narnia" will open the following week, so it's gonna be a busy movie-going season, me thinks.